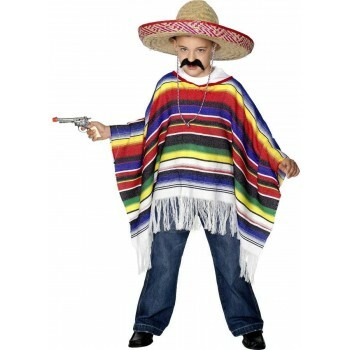 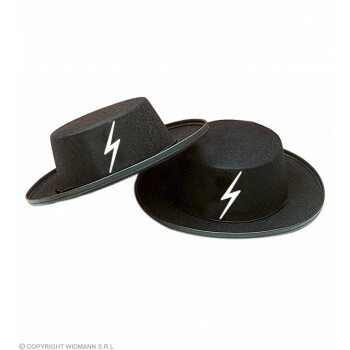 Welcome to boys cultures fancy dress ideas! 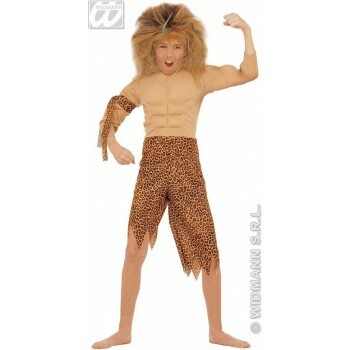 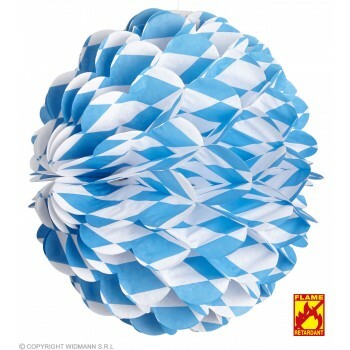 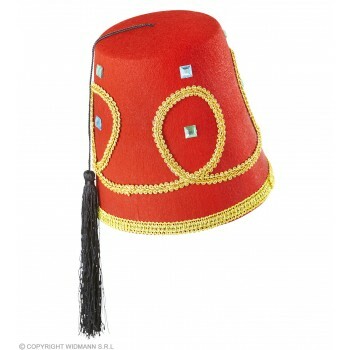 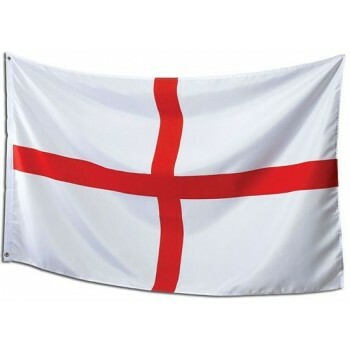 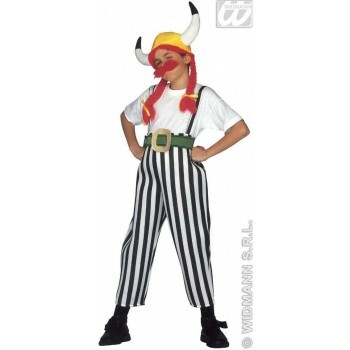 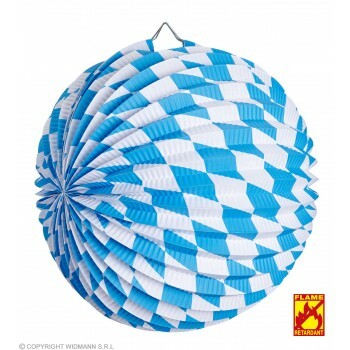 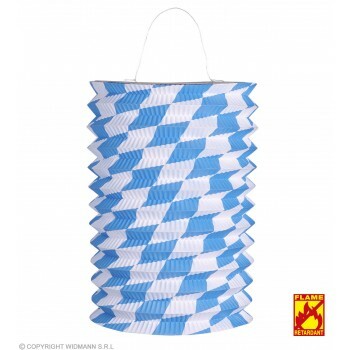 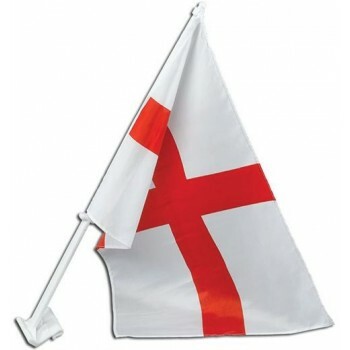 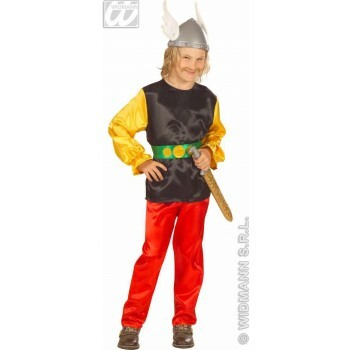 In this section, we have an assortment of costumes from around the globe. 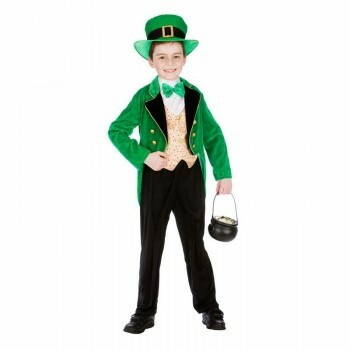 Spread some cheer with these creative outfits representing diversity and global unity. 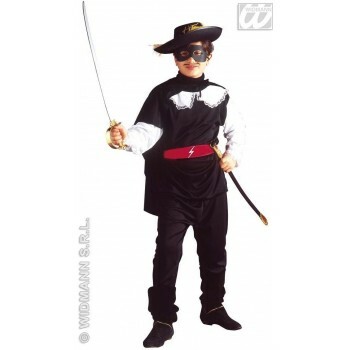 What could be more adorable than the Zorro outfit with matching sash and sword? 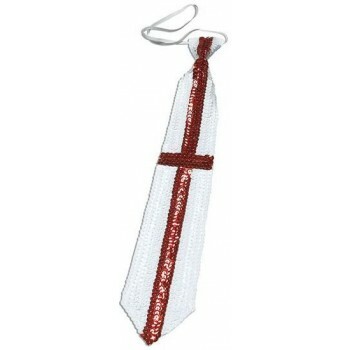 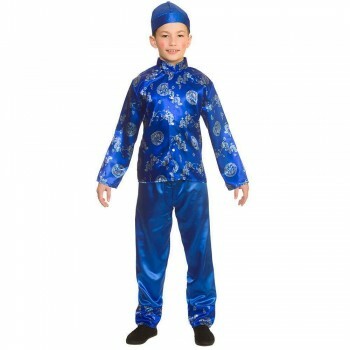 The Ali costume comes complete with shirt and pants and is a popular option here at boys cultures fancy dress ideas. 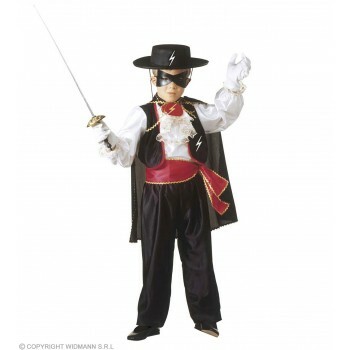 Our costumes are designed with cinematic flair! 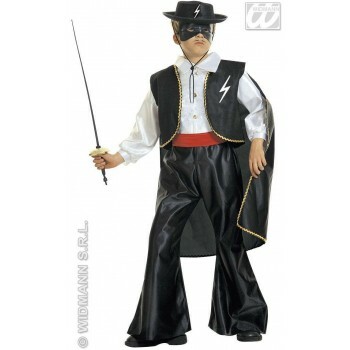 The Matador fancy dress costume will inspire your little one to court bulls and wave to adoring fans while roses plummet to his feet. 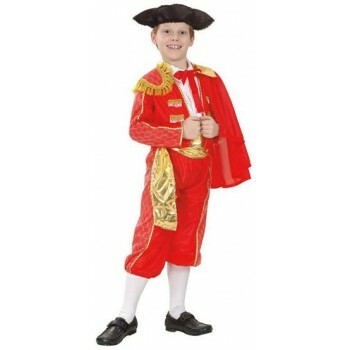 Tailored in a bold crimson red, the matador outfit has gold satin tone detailing including embroidery round the shoulders and detailing along the sleeves. 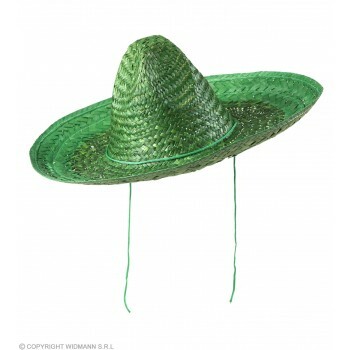 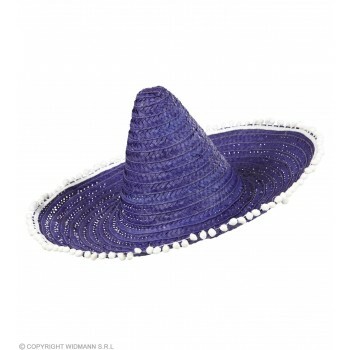 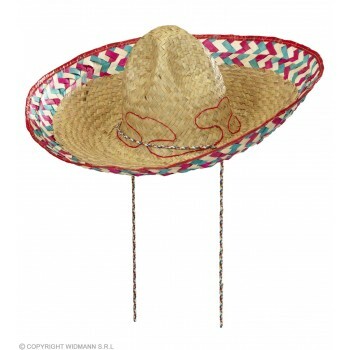 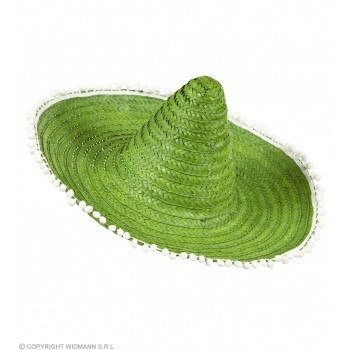 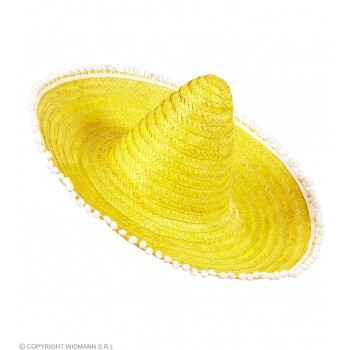 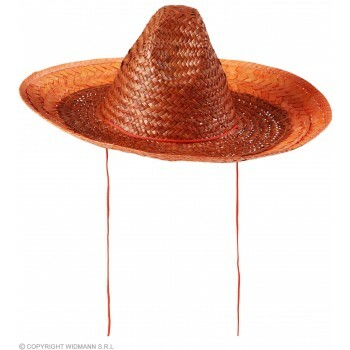 The Poncho costume will bring smiles to faces with a wide brim straw hat and festively colored poncho tunic.